Are you wondering how to get more customers and grow your business without spending a lot of money? Then wonder no more! 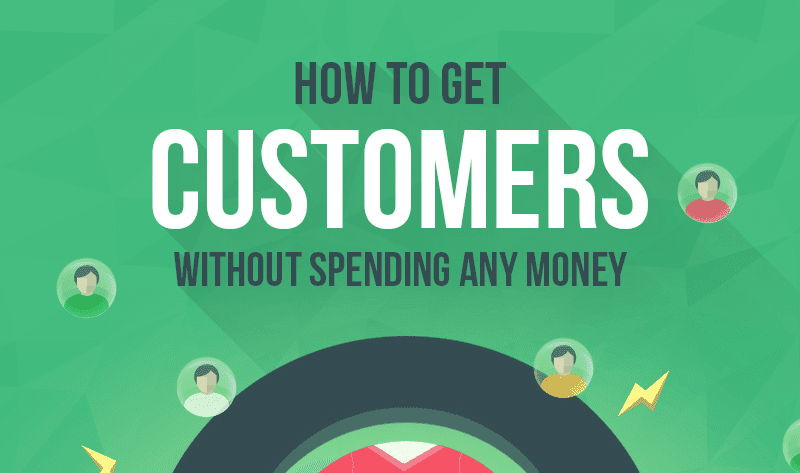 Neil Patel of QuickSprout has put together this excellent infographic, filled with 9 tactics that you should be leveraging to acquire more customers. Reach out to bloggers and give free products in exchange for reviews. Dave Horn from ForWebsiteOwners.com was able to get 1 (normal) month worth of traffic in 2 days using the strategy of building relationships with influencers to share his content. Reach out to friends, family, co-workers, and social media connections and ask if they need your product. Neil Patel was able to get exposure and generate lots of business through outlets such as TechCrunch and Gawker Media by providing them with free services in exchange for testimonials, PR and backlinks. make sure you provide services to those who can either refer business to you or have a huge network for target clients.